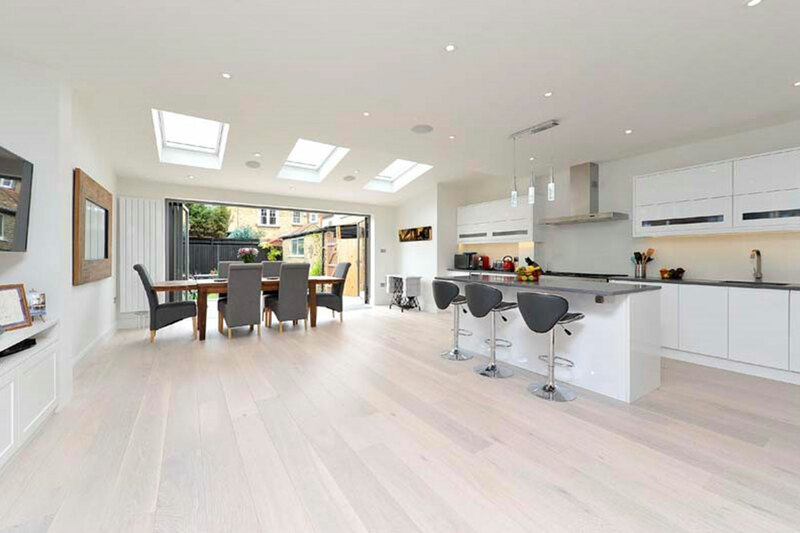 Galvin Projects are one of South London’s leading construction experts. 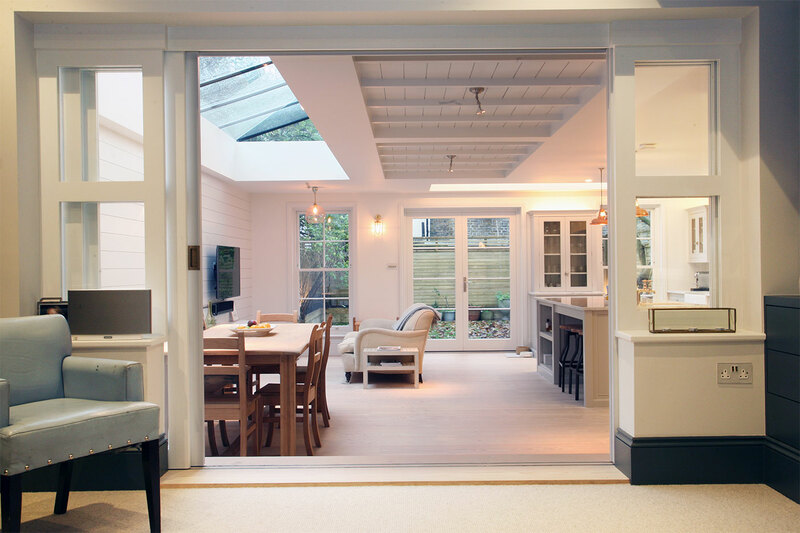 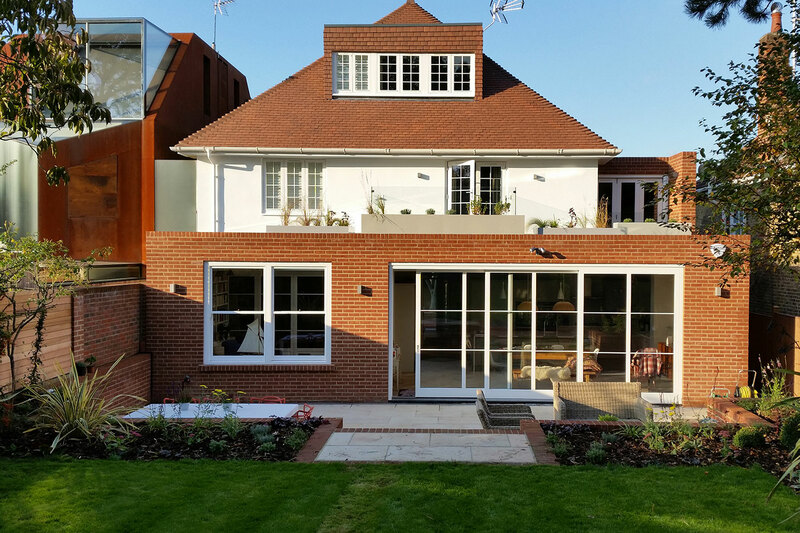 Our expertise spans the full spectrum of building work including single and two story extensions, basements, loft conversions, new builds and full house renovations. 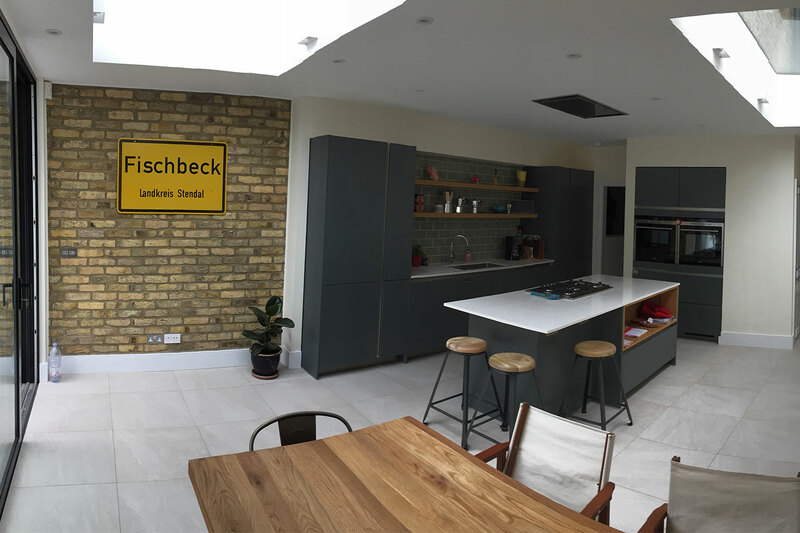 With quality of finish and customer service as our priority, we meet and exceed client’s expectations on time and on budget.